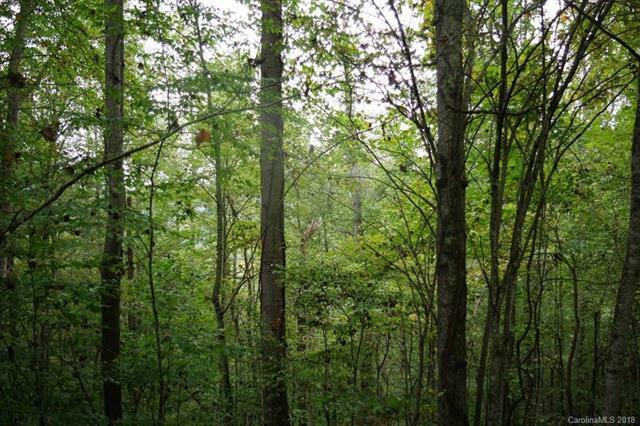 Public Remarks: Excellent residential building lot in the nice community of Cane River Hamlet. 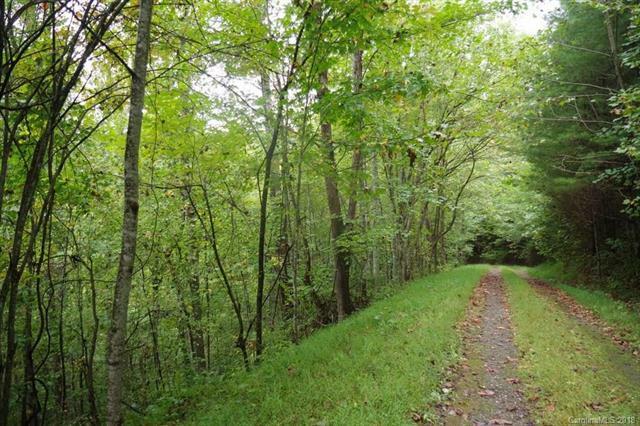 The 2.37 Acre tract has road frontage both on Hamlet Drive, on the high side, down to Blueberry Drive at the bottom. 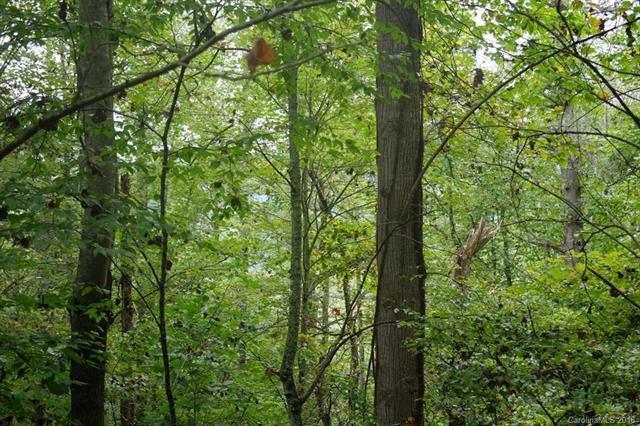 All wooded, and with clearing would have lovely mountain views. Community water system and road maintenance. Dues are $200/year. 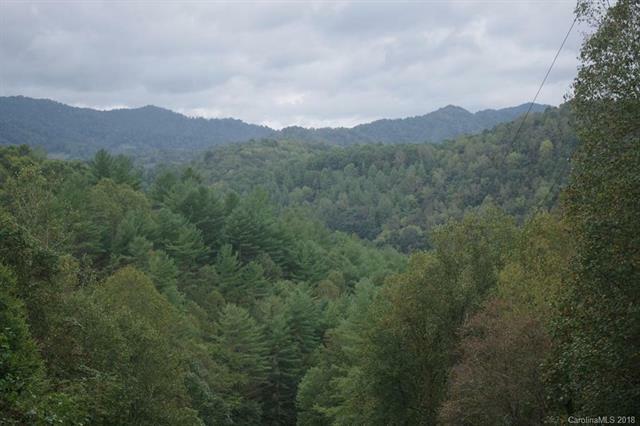 West Yancey location makes Mars Hill, Weaverville and Asheville an easy commute! Owner financing w/ 20% down, balance 10 yrs @8%. Offered by Thurston Associates. Copyright 2019 Carolina Multiple Listing Services. All rights reserved.